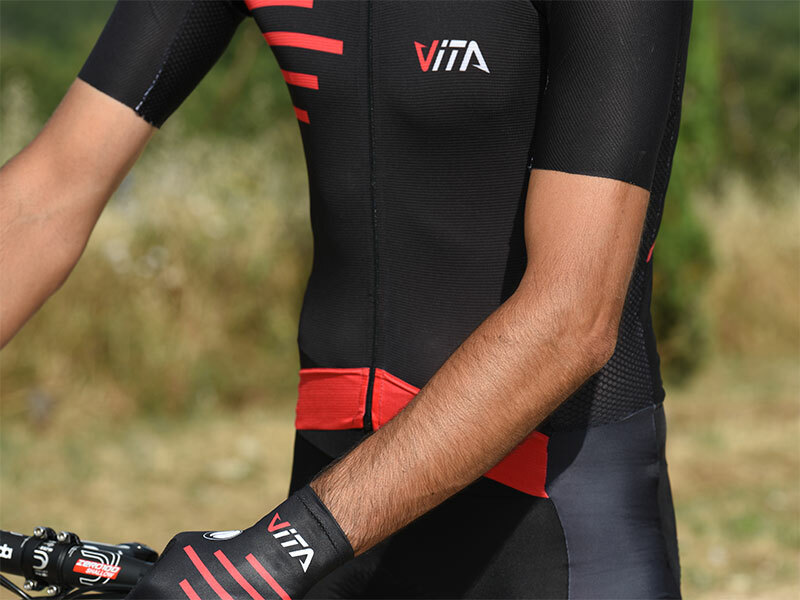 The SPRINT suit is the icing on the cake of our summer collection, as well as one of the most recent addition to the Parentini family. 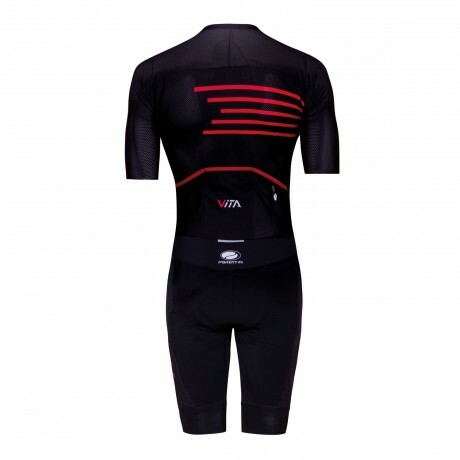 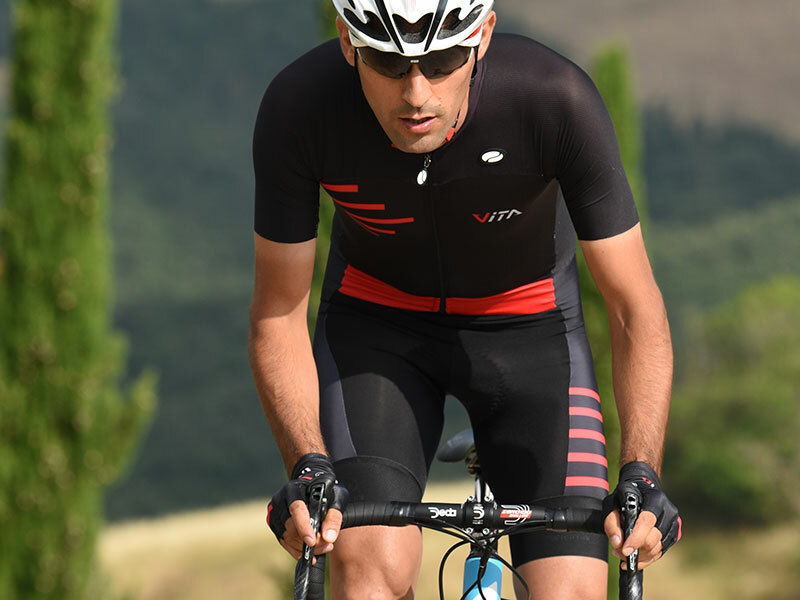 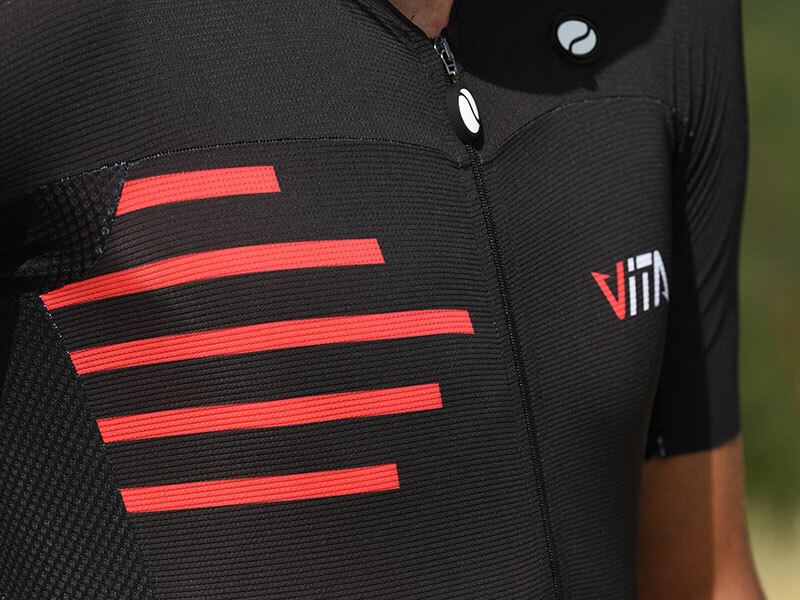 A garment that completely changes the way cyclists dress and is ideal for road racing. 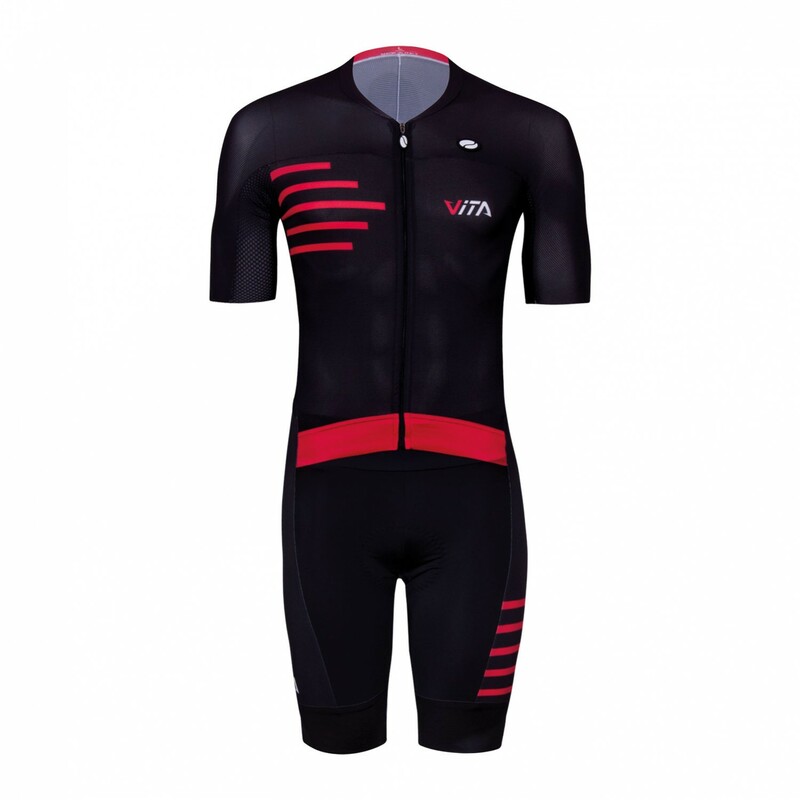 A suit, very aerodynamic, comfortable and easy to wear. 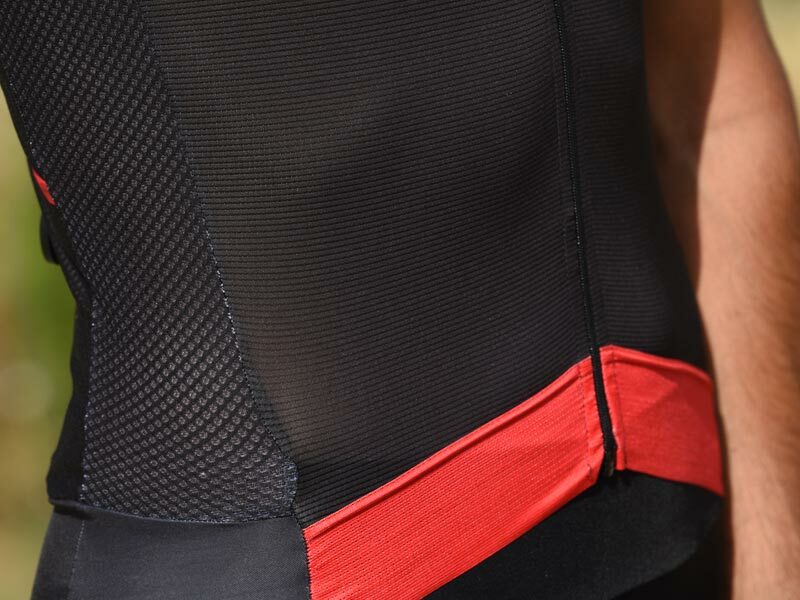 A new idea with a design that puts together our ELASTIC FRESCO EXTREME.2 jersey with our VERO top of the range shorts, creating an incredible article, with high technical qualities and numerous advantages, one above all, that of not having suspenders on you. We are ready to bet that once you have tried this suit, you will no longer go back to classic and traditional clothing.